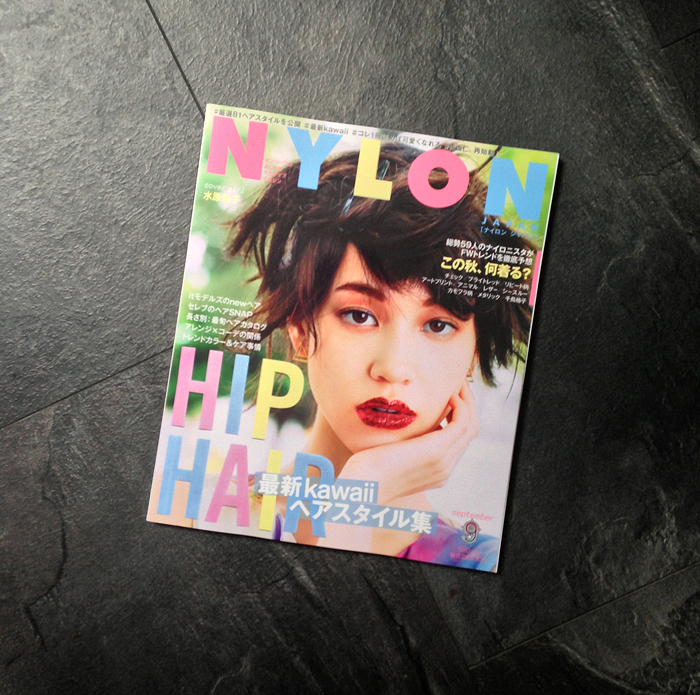 Earlier this year, I was lucky enough to be asked to shoot for a feature for Nylon Japan and this wasthe outcome! I haven't mentioned it and used the photos on the blog yet because.. well okay I forgot. Japanese style is my absolute favourite and so being featured in Nylon is incredible but Nylon Japan? It made it all the more special! Air France asked me what the top Fashion Destination in the world was. New York? France? London? No. To me, and to so many others, Japan has the sickest and edgiest style on the planet. Theres something about the quirky and out there style, whilst being urban and chic at the same time that really appeals to me. I think if I had to pinpoint my style specifically in regards to location - I would say Japan. And Air France have given me the opportunity to give one of you a free return flight to Tokyo, Japan. Yes I know - they are amazing! All you have to do is tell me in your own words - why you deserve the trip to Tokyo, Japan. The most creative and interesting wins! You HAVE to use my twitter handle @shewearsfashion and the hashtag #AirFranceAt80 ! 1. All you have to do to enter is tweet why you should win a free return flight to Japan with Air France – the more creative – the better! 4. You must be over 18 to enter and you do not have to live in the UK, but the flights will depart from the UK airports: London Heathrow, Manchester, Edinburgh, Newcastle, Aberdeen and Birmingham. Click on the Air France website for more details. And last but not least - GOOD LUCK!